Expressing Your Brand: What’s in a Name? Your logo and the other images you use in your marketing materials are all branding elements that help tell the story of your business. Let’s make sure you have everything in place. Revisit your answers to all the previous work you’ve done. If you get stuck with answering any of these, post a question to the class in the response below. Brand Promise – What is the ONE most important thing that you/your brand promises to deliver to its customers — Every time? (Answer: this should be related almost exactly to the #1 problem you solve). What should your customers and partners expect from every interaction with you? How should they feel as your customers? 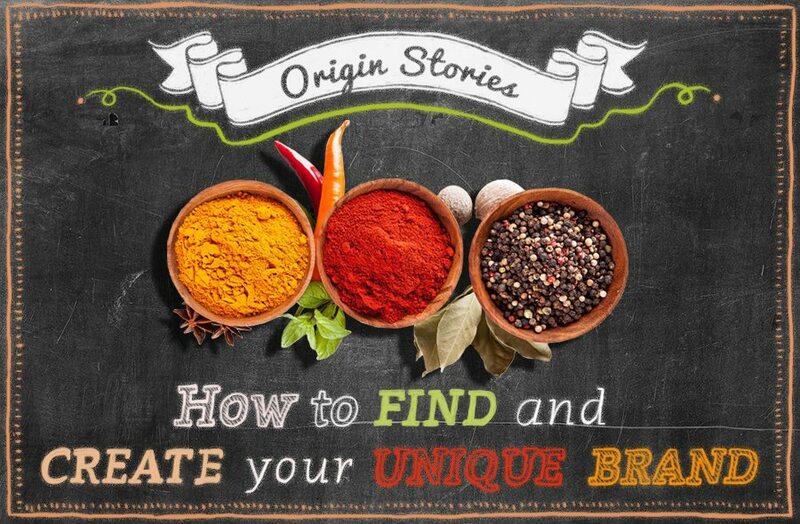 Brand Story – The company’s history and how that history adds value and credibility to the brand. (You just outlined this with your Hero’s Journey.) What products/services/solutions (magic) do you have to offer? And what type of story will you tell? For more on story type, read this article: 7 Basic Story Types and Why They Matter to Your Marketing. Be sure to take the story type assessment (there’s a link to it in that article). Sometimes the above questions can be answered succinctly, and sometimes it’s easier to capture the essence of the answers in metaphors and images. Now it’s time to get creative and utilize all the brainstorming you’ve been doing around archetypes, characters and themes. The physical artifacts of your brand (your business’ name, logo, colors, taglines, fonts, imagery) should ideally reflect your answers to all the above statements about your brand. Does your business name truly reflect your brand promise, story and personality? If not, how can you change this? If you haven’t yet chosen a business name, or you’ll be using your own name for the business, what theme or archetype could you use throughout your branding to tell the story? Branding: Assignment #1 A Rose by Any Other Name . . .